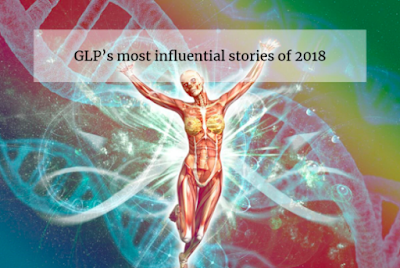 Genetic Literacy Project's 9 Most Influential Stories of 2018. My article on antidepressants and a potentially new kind of depression was selected as one of Genetic Literacy Project's 9 Most Influential Stories of 2018. You can read the article here. And check out all 9 articles here.